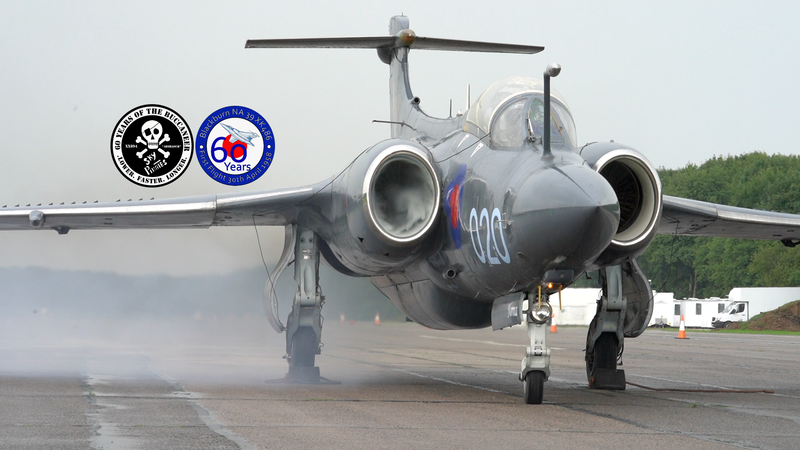 The Buccaneer Aviation Group (TBAG) are raising money to go towards maintaining and running their Buccaneers – XW544 and XV894. TBAG are also refurbishing cockpit section XW550 to enable more people to enjoy sitting in the cockpit of the Buccaneer. If you would like to purchase any item or items, please contact ShOps aka michaelovers@btinternet.com for postage prices and availability. TBAG prefer Pay Pal payments, but BACS can be processed.